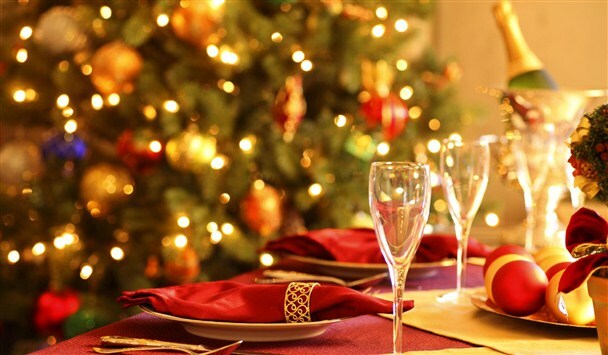 With all the tinsel, lights, Christmas carols, pantomimes and mulled wine parties that are there in the run-up to the festivities, this time of the year puts a great deal of stress on the couple relationship. Many couples find the Christmas holidays an extremely difficult time to manage their relationships successfully as they juggle with the additional pressures, try to manage their own families, their needs and expectations and those of others around them. Click (Here) to find out why two friends phoned me, are worried about Christmas.